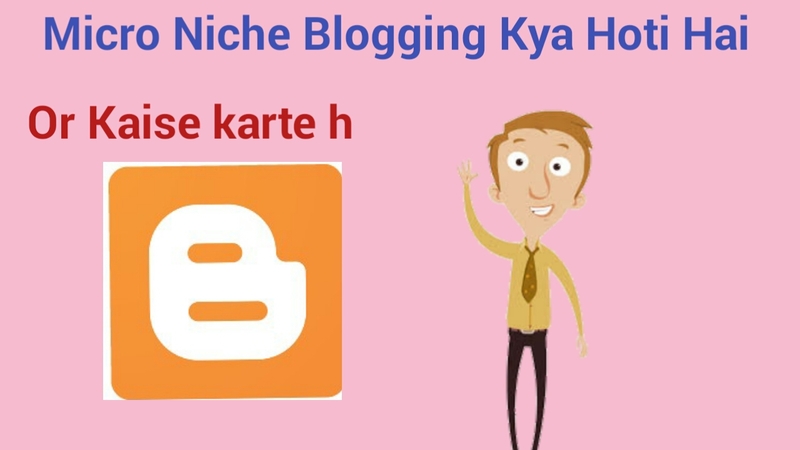 Hello, Friend's Today's article about What is Micro Niche Blogging, what's this, how to make a Micro Niche Blog, and how to earn a good amount of money from it. Because you have a lot of hard work in blogging, then you get a great result later and the Microblog gets ready in just 2 or 3 days as a complete blog. Now let's talk about what is the Micro Niche Blogging? To let friends and easy language divide this entire word, like Micro Niche (it's a category or anyone small topic) + Blogging (Post Creating a Post on a Topic) is now available to both of them. Take Micro Niche Blogging means making a blog on a small topic and working on it is called Micro Niche Blogging. First of all, to create any Micro Niche Blog, you must have some good topics, you can take a small topic for Micro Niche Blogging, as you would have fashion inside Flipkart, in that man clothes or Man shoes can also be made, in which Man shoes is a kind of micro niche inside the sub inside of the Niche. You may have to post too much on creating Blog related to stuff, but for online Earning this can be the best Topic. That is how much competition at that topic or niche. How much are that Topic's Searches? The number of your competitors who have a niche like you, on which side. 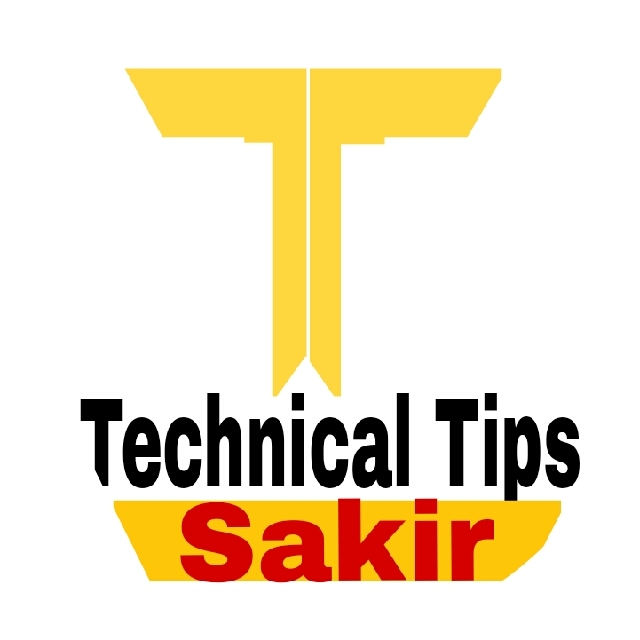 Researching any blog or website on the search engine, or saying the Keyword Research is very important for the top of the lane, so first you should check that the keyword you are going to work on is the CPC and Competition What is it, is it not a rank on any big website and after that you also check alternative keywords. That is, you should research all the keywords that are added to your blog. So you have an Idea on how to work on your blog and you have to target good and low competing keywords so that it can easily be ranked. After Keyword Research, you have to plan content, what pages will be on your blog, and what kind of posts you should add, which will benefit you and you can see the other things yourself. After selecting Subject, you will need to see whether the Related Domain Name is available or not, if you want, you can buy .com ya or any type of domain but only when you buy domain, you have to keep in mind that All your keywords are coming in your domain, it will be easy to rank you, why top-level domains easily rank, compared to free domain. How much can it cost to create a Micro Niche Blog? So now how much will it cost to make a Micro Niche blog, then let's understand how much you may have to spend on these two platforms? First of all, we talk about Blogger. Blogger is a service provided by Google and if it is free, you can say that you will be able to create your own blog in free but for Micro Niche Blogging, you will need to purchase a Custom Domain related to your Keyword, which will give you Rs. 150 to Rs. 700 will be easily available. Now it comes to Design of Website, for this you will need a Custom Template, which gives you $ 20 to $ 40. Now if you convert it to Rupee then you get a Template Rs. 1400 to Rs. Can come up to 3000. To make a Micro Niche Blog on Blogger, you need to spend at least Rs. 2000. What is the cost of making a Micro Niche Blog for WordPress on Micro Niche Blogging? The theme is quite free themes in WordPress but if you want to create a professional blog then you can buy paid themes which will be easily available from $ 20 to $ 70. In this way, you can spend 150 (Domain) + 3000 (Hosting) + 2500 (Theme) Optional = 5650 in creating a Micro Niche Blog on WordPress, but if you use Free Theme then your blog will be created in less money and money. With this, you can understand that you can do Long Time Earning by investing a small amount in which you can earn a good income without spending more.